Ingress Software DVD, Hardware DVD, Warranty Card, Specifications & Quick Start Guide, User Enrollment Template Form & Pamphlet. Back Plate (thin & thick), TCP/IP Connector, TCP/IP Cable, USB Extension, Wire Connectors, Star Screwdriver, A Packet of Bolt & Diod. Option: Domestic Shipping [Peninsular RM37.00] [Sarawak & Sabah RM93.00] [Singapore RM174.00] * The actual shipping fee to be applied can differ according to product quantity or options, so please refer to the "Installation & Delivery" section. R2 contains not only fingerprint verification, but also provide other commonly used methods including cards, passwords, and their combinations. 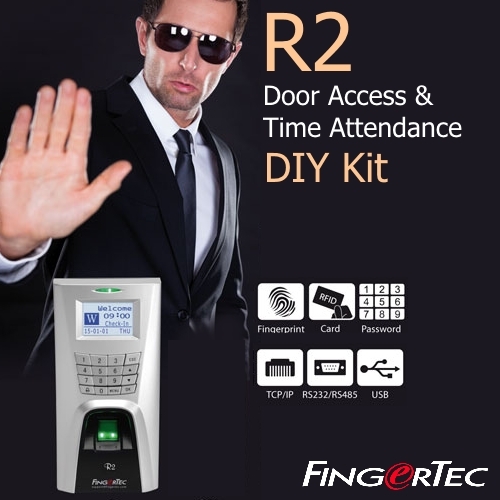 Install the slave, R2c with R2 to achieve a more secure full biometrics system for your in/out entry/exit door access system to block all unauthorized entries and exits. 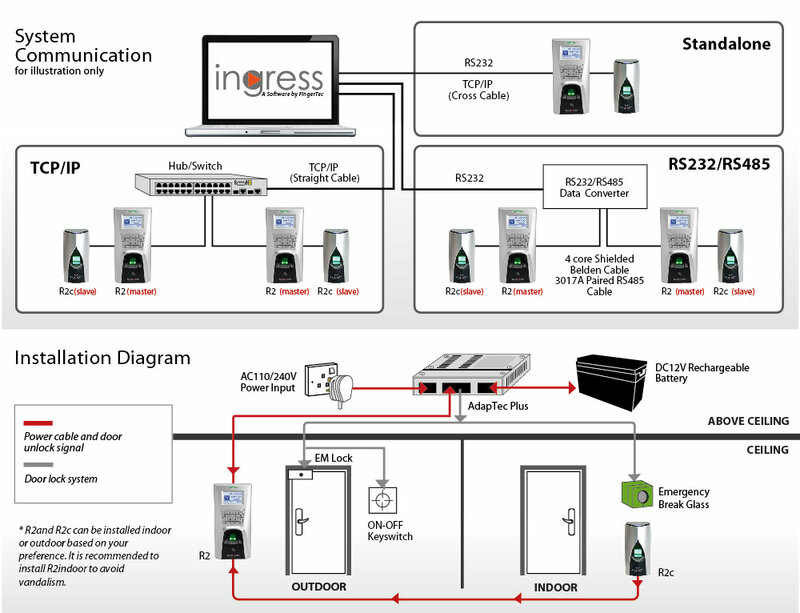 With Ingress, manage the data of all your remote doors easily, determine the settings of your access control system and get the details of all the access activities from one central location. R2 allows installation of external alarm to your access system to alert you during emergencies and break-ins. Secure your premise with GroupTimeZone and Group Verify functions. R2 uses minutiae point matching fingerprint technology, an advanced algorithm to match the stored fingerprint template with the live one to guarantee authenticity. 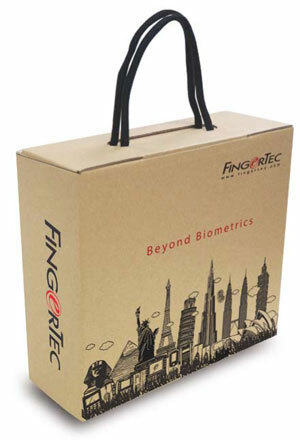 FingerTec R2 is equipped with TCP/IP connectivity and when that is not available, a USB flash port can be used to transfer transaction logs into your computer. Communicate with your employee by personalizing a short message to be displayed at the terminal when they verify. The message can be directed to an individual or to a group of staff. Let your employee experience independence by reporting their whereabouts via R2 workcode function. 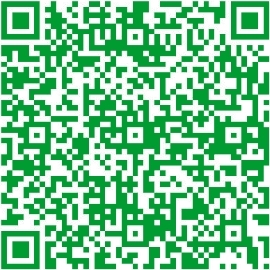 Select a workcode listed and scan a finger to verify. (TERMINAL) (only for R2) English (Standard), Arabic, Indonesian, Chinese Traditional (Cantonese), Chinese Simplified, Vietnamese, Spanish, Portuguese (Portugal), Turkish, Persian.